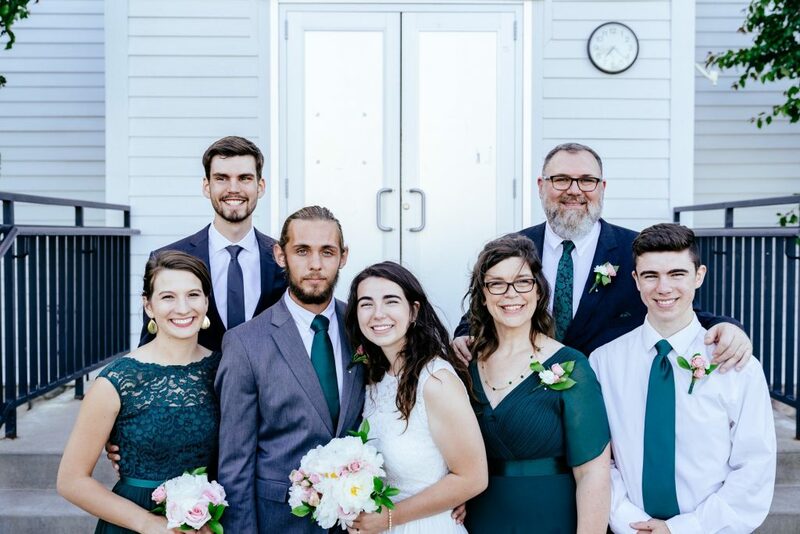 After receiving a degree in Bible & Theology and Christian Education (Crown College, St. Bonifacius, MN), David has served at four churches over the last 24 years, working with children, youth and adult ministries. During his years of ministry he has developed a love for all kinds of people. David enjoys being with people, helping educate them, and ministering to their physical, emotional, spiritual, and practical needs. One of his strengths is connecting with people and making them feel comfortable while yet bringing the truth in love to help them growth mentally, emotionally, and spiritually. His foundation of counseling ministry is based on Biblical principles of the teachings of Jesus Christ, and incorporating an understanding of physical, mental and emotional dynamics of the human experience. His counseling centers around developing heathy relationships whether it’s marriage, family, or work, all relationships are made better when people understand their personal strengths and weaknesses with healthy boundaries and are best understood through a personal relationship with Jesus Christ. David has been married to his wife, Kris, for 30 years and has two married children and one child at home, and is also a grandpa. His family has been an important part of his life as they have experienced the different seasons of life together. If you would like to set up an appointment, please call at 763-688-5912 and he would like to help you to a better way of thinking and living.